Now that you’ve written and recorded a song, how do you protect it? How do you copyright it? It must be fixed “in any tangible medium of expression, now known or later developed,” such as written sheet music or a CD, MP3, or other recording. Unless you created the song as part of your job in your capacity as an employee, or unless you created the song for someone else as a “work made for hire” pursuant to a written agreement, you, as the creator of the song own the copyright interests in the song. As discussed in an earlier post, those interests would generally include the musical work copyright and the sound recording copyright. So, is that is? Once you record an original song you own the copyright? That right. There is no requirement that you actually publish, distribute, or register your copyright with the U.S. Copyright Office. Registration permits registration with the U.S. Customs Service for protection against the importation of infringing copies. So, while registration is not required, copyright owners are well advised to file their copyrights with the Copyright Office. As a case I discussed in a prior post demonstrates, the failure to timely register a copyright can create serious legal hassles and expenses that can be easily avoided with early registration. In lieu of registration, some people elect to take the “poor man’s” copyright route. The idea is that you mail yourself a copy of your song and don’t open the package so as to have proof of the date by which the song was created from the postmark. While this is certainly better than nothing, as noted above, the failure to register the copyright upon creation means you may not have the right to compulsory license fees, statutory monetary damages, and attorneys’ fees in the event your copyright is infringed. Without compulsory license fees, statutory damages, and attorney’s fee, the failure to properly register may help to make sure that you continue to be a “poor man” in the event you have to enforce your copyright. Registration is easy and relatively inexpensive. A music copyright can be registered on-line at http://www.copyright.gov/eco/. 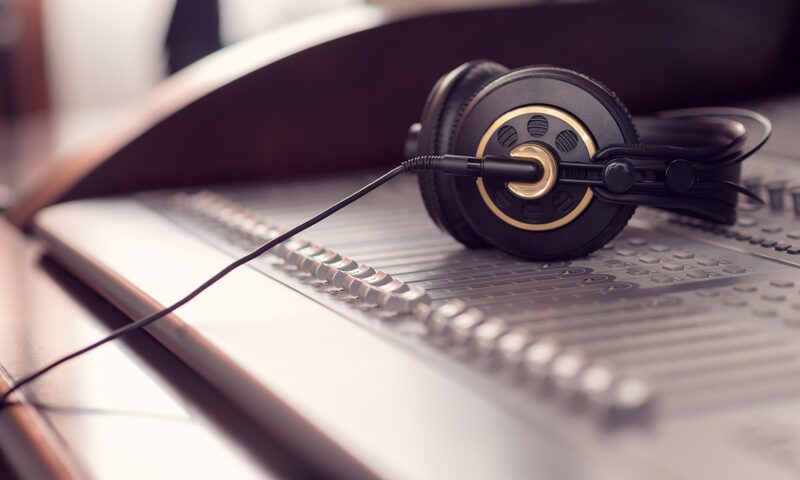 The fee for registering a copyright is $35.00, and you can simultaneously register musical work and sound recording copyright interests on one form: Form SR. To register the interests separately, use Form PA for the musical work and SR for the sound recording. The name of the owner of the copyright. The use of a copyright notice is not technically required, but it helps you demonstrate that you’ve informed the public of your rights and can help prevent someone from claiming that they didn’t know about your rights. Previous PostPrevious Is “Promotional Use Only” A Defense?